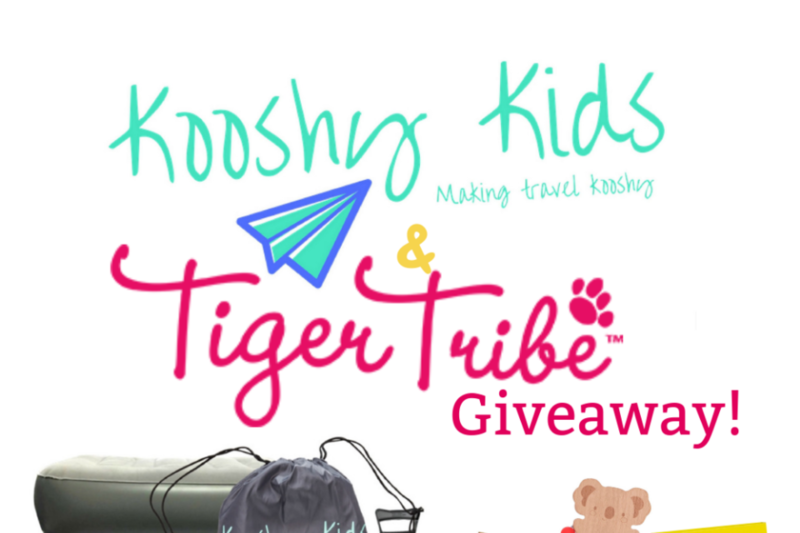 _tigertribe_ – Win a Sensational Toddler Travel Pack Worth $225. closes at 11.59pm AEST on 19/11/2018 (‘Promotional Period’). 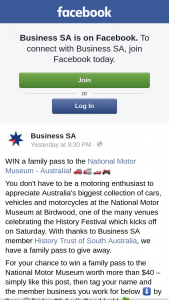 entries will be automatically entered into the judging (‘Eligible Entrant’).